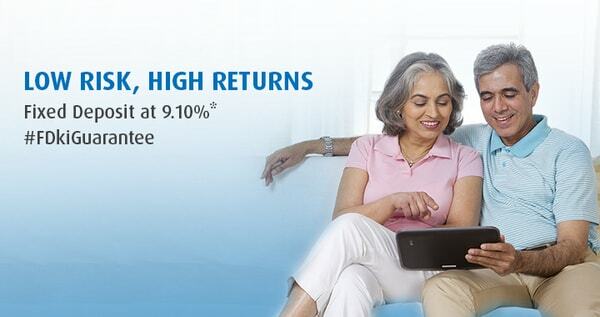 Assured returns, for your financial well-being. Get the benefits of a structured savings plan that gives you assured returns on maturity for as many years as you choose. With Bajaj Finserv’s Savings Plan offerings, you can build a financial nest-egg that ensures you will never want for anything, throughout your life. Get guaranteed returns on maturity of your policy, so you don’t have to worry about finances in the future. Get the perfect blend of life insurance with guaranteed savings, for your financial comfort. Get a fixed premium payment term of just a few years, for more financial ease. Get a rebate on premium for female policy holders or lives insured, for added financial benefit. Get enhanced coverage with advanced rider benefits that you can add to your policy. Get the option to choose how you want your benefits paid, be it monthly or annual instalments. Get more value for your money with assured rebates on your sum assured.